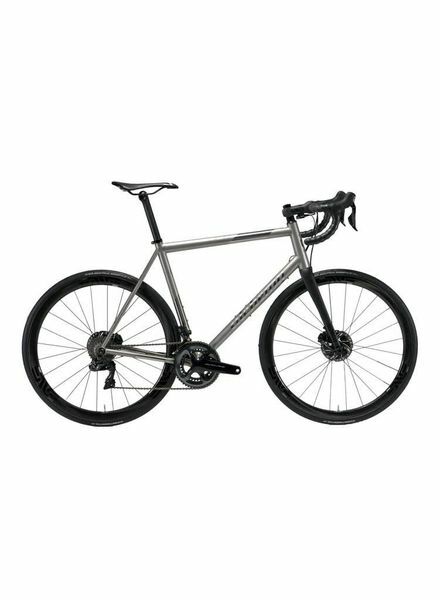 Making the best riding, highest performance, most-beautiful crafted bikes was the goal when Alchemy was founded in 2008 and remains the driving force today. 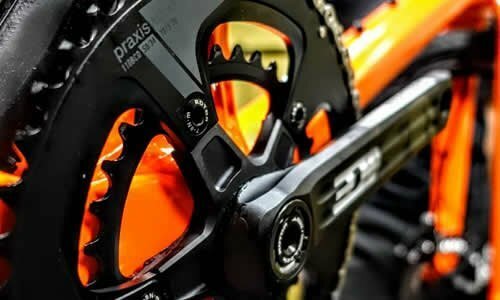 From our facility in Denver, Colorado, we design and manufacture bicycle frames that are the most unique and sought-after in the world. 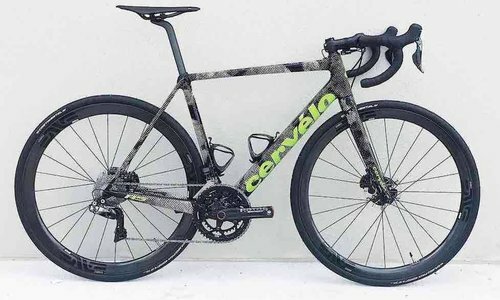 At the start, the company was focused on creating custom titanium and steel frames from a small workshop in central Texas, but even at that point, the dream was to hand-make equally lust-worthy carbon frames. 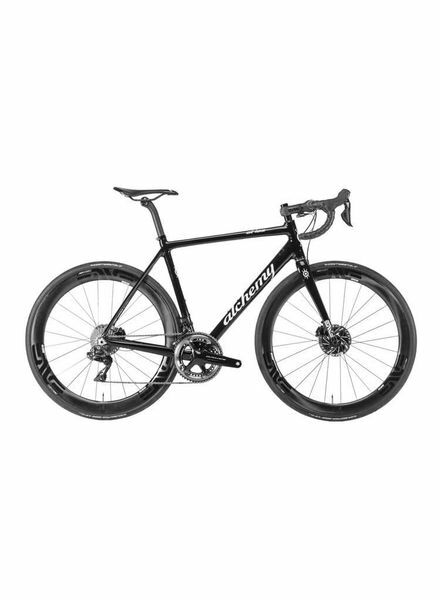 A scant two years later, this dream became a reality when founder Ryan Cannizzaro crossed paths with Matt Maczuzak, an engineer who had been crafting his own carbon frames on the side. It was a natural union, and the team relocated to Denver, CO, drawing talented craftsman from the local area and putting production all under one roof. The first of many high-end carbon Alchemys came to life. 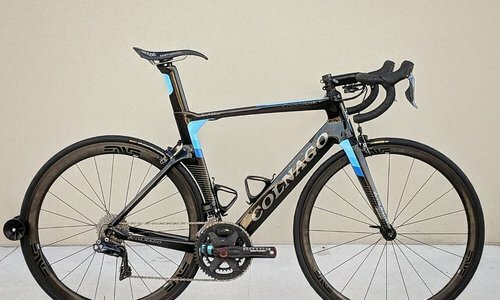 The first carbon frame to be made in Colorado was the Helios, and like the updated version of the Helios that is made today, it offered a ride quality and attention to detail that was, and still is, unparalleled. 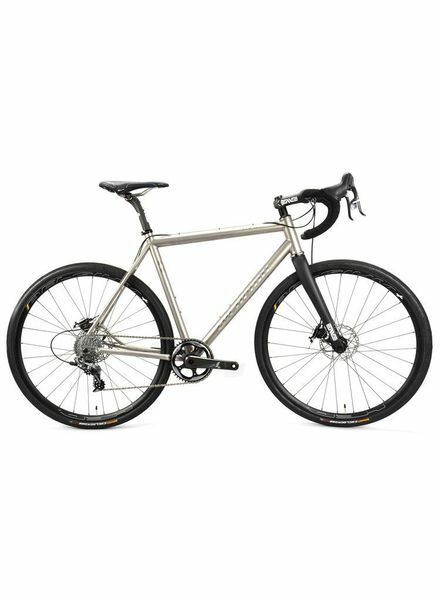 Like the titanium and steel bikes that came before it, the Helios was hand built using a propriety and painstaking process that could not be replicated in a mass-manufacture environment. 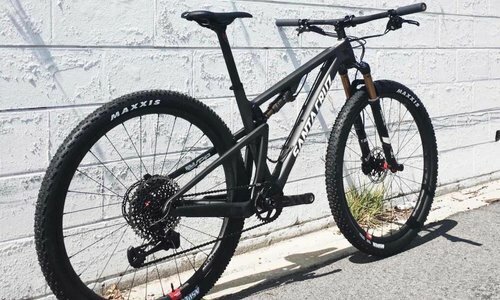 Soon enough, the call of the Rockies and the trails surrounding our Colorado location led us to create the Arktos, a carbon full-suspension mountain bike designed to tackle the roughest terrain with ease. The lineup continues to evolve. 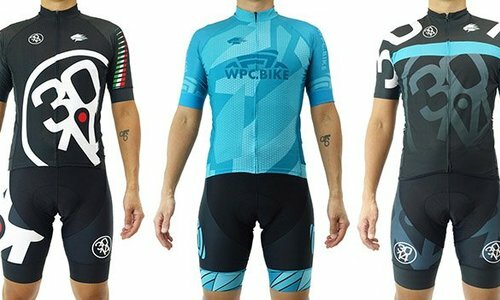 Joe Stanish, an industry veteran revered from his role at ENVE Composites and a long-time Downhill racer at the UCI level, joined the team to expand production, efficiency, and quality. 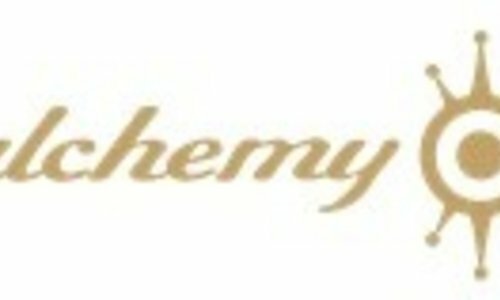 As Alchemy's nationwide and international distribution continues to grow, the team follows suit. But our core principles remain steadfast. Bold moves endure. Craftsmanship is king. And each Alchemy is far more than a bicycle.